The holidays are the most magical time of the year so why not spend it in the most magical place in the world? Yes, I am talking about Disneyland! 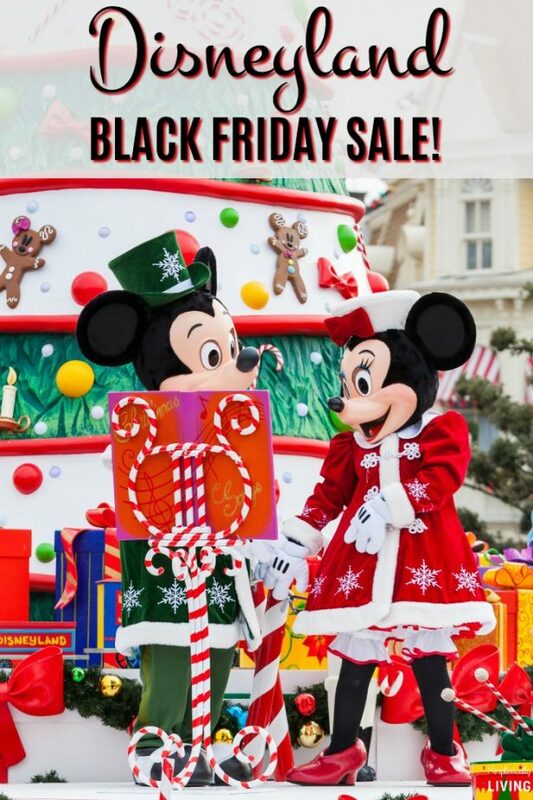 Right now is the PERFECT time to book because the Disneyland Black Friday Sale is happening NOW! Can be purchased with our Layaway Plan – only $125 down and make monthly payments until the trip is paid off! Plus, you can use code SimpleL during checkout to receive an additional $10 off your vacation (of Southern California hotel and ticket packages)! Book Now Here. Now, you guys we’ve gone to Disneyland every year for the past 3 years and every time we go, we book with Get Away Today. Simply because, their prices and customer service cannot be beat! 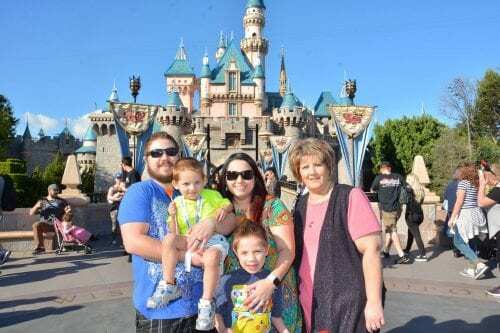 A few years back our kiddos got the stomach flu while visiting Disneyland and we had to extend our stay before our drive home, they were awesome and took care of the additional trip details for us. They were life savers! Last year, we went for the holiday’s and it was amazing. The entire park is decorated for Christmas! We even went back in March of this year and had a blast! Get Away Today is always there for us and makes the experience of going to Disneyland, even better! So, surprise your kids with the gift of making memories in the most magical place on earth and gift them a trip to Disneyland! You don’t want to miss this deal. But hurry, it ends Monday!! Browse Vacation Dates Here.